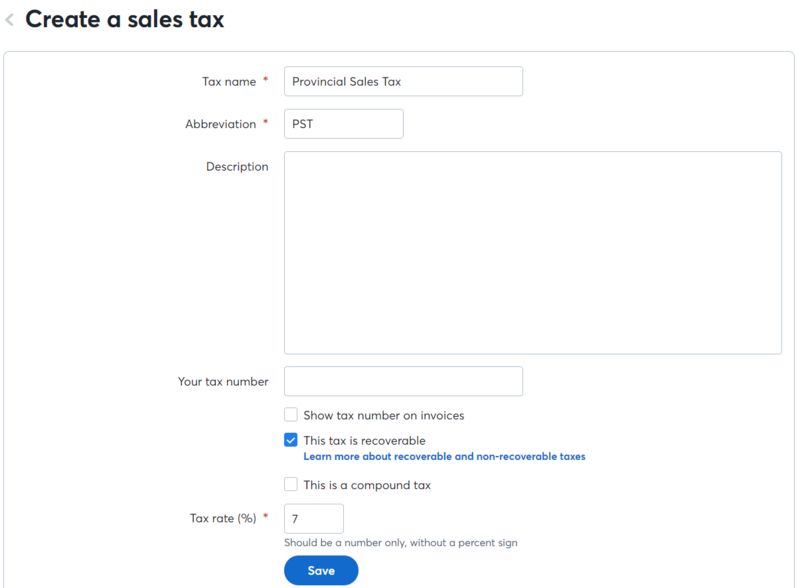 We’ve made some major changes to how sales taxes are handled in Wave to simplify the process of reporting and remitting sales taxes. All sales tax reporting in Wave starts with creating a sales tax. Once a sales tax is added, a liability account will be automatically created for it in your Chart of Accounts page. Before the update, sales taxes were accounted for in two separate accounts: Sales Tax Payable (a liability account) and Sales Tax Receivable (an asset account). These two accounts have been consolidated into a single liability account under the name of the sales tax. As soon as you apply a sales tax to any transaction, invoice, or bill in Wave, the tax will appear as a line item in all of your reports with the exception of your Profit & Loss Statement, Payroll Wage & Tax Report, and Aged Receivables Report. With the introduction of cash basis reporting in the Sales Tax Report, you can now easily report and remit sales taxes on a cash or accrual basis. 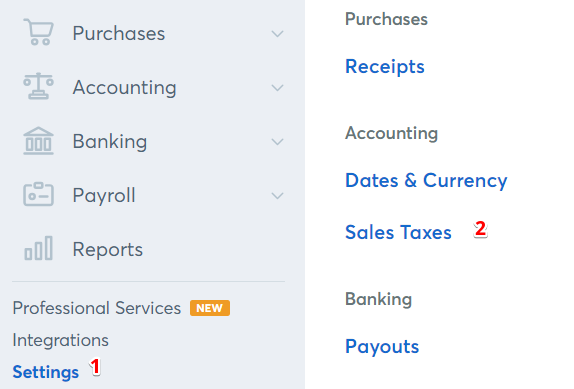 If you're doing business in a region that conducts tax reporting on a cash basis (and it's worth checking with your local and federal tax authorities to see if that's the case where you are), you can now choose to generate a Sales Tax Report on an accrual or cash basis by changing the Report Type at the top of the page as needed. That's it! You now know everything there is to know about the updates to how Wave handles sales taxes. To record sales tax returns and payments in your Transactions page, follow these instructions.